We are very proud to introduce this magnificent Jasper Pendant Light. This pendant light has a very sleek design that'll be sure to stand out and grab attention, whilst creating a contemporary style in any home. 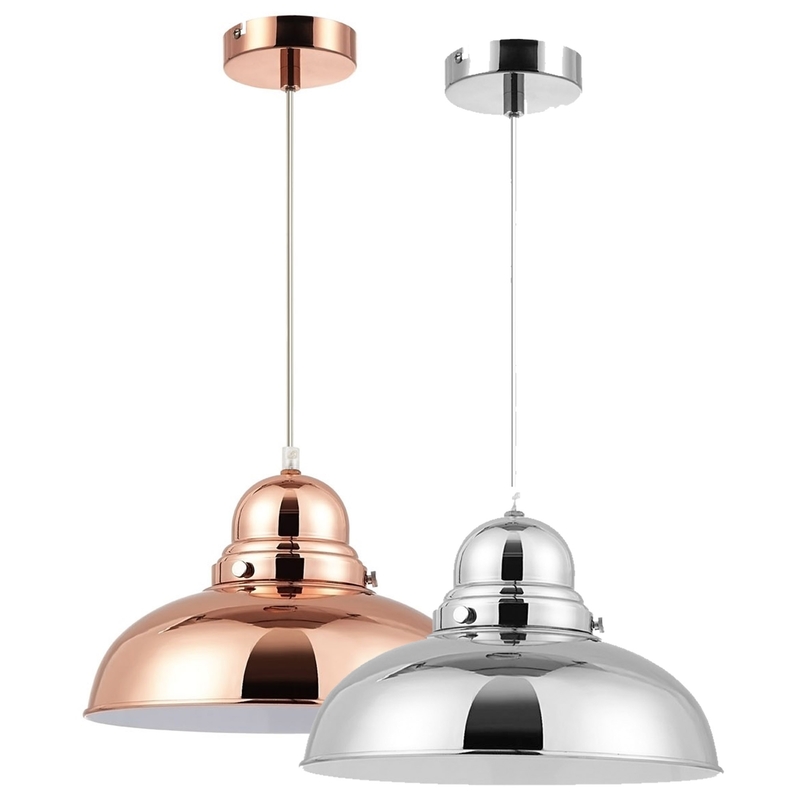 This pendant light comes in a choice of a modern silver colour or a warming copper colour. Both of these colours will be sure to create an industrial style in any home.